This worksheet was designed for students in Year 1. 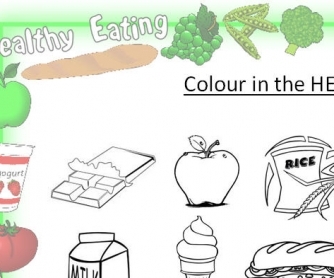 They will identify the healthy foods on the worksheet then write and draw what their favourite healthy food is. 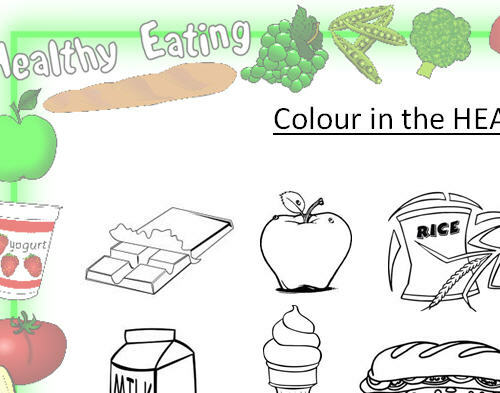 After discussions about healthy & unhealthy foods, this worksheet will give students the opportunity to apply their knowledge.